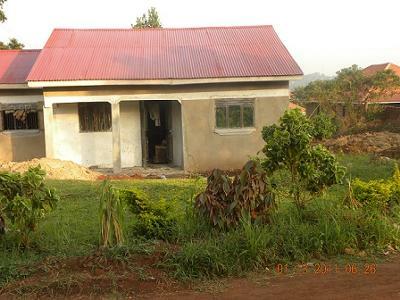 This house is a 3 bedroomed house in buwate on a private mailo plot approximating to 14 decimals. utilities of water, electricity complimated with good and friendly neighbours would make it a must buy for any young couple. 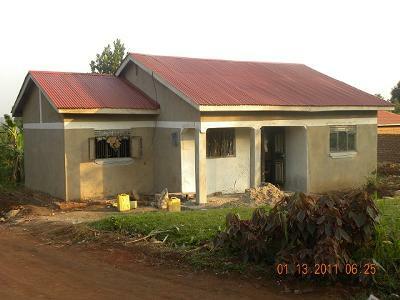 Note that the house is self contained with 2 showers and toilets. 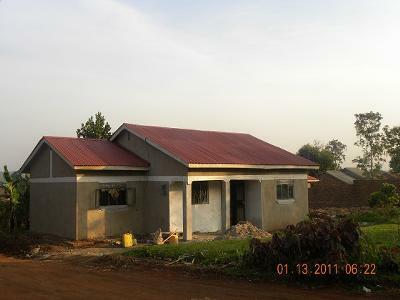 DO you have other houses that are a little bigger than that even if not completed well and can go for friendly costs?